Mr. Miller has been with Gongwer for nearly 20 years, having focused on daily reporting and editing duties in his early career. He is responsible for the company’s main business operations, and has done significant work in transitioning the century-old company to the Internet age. 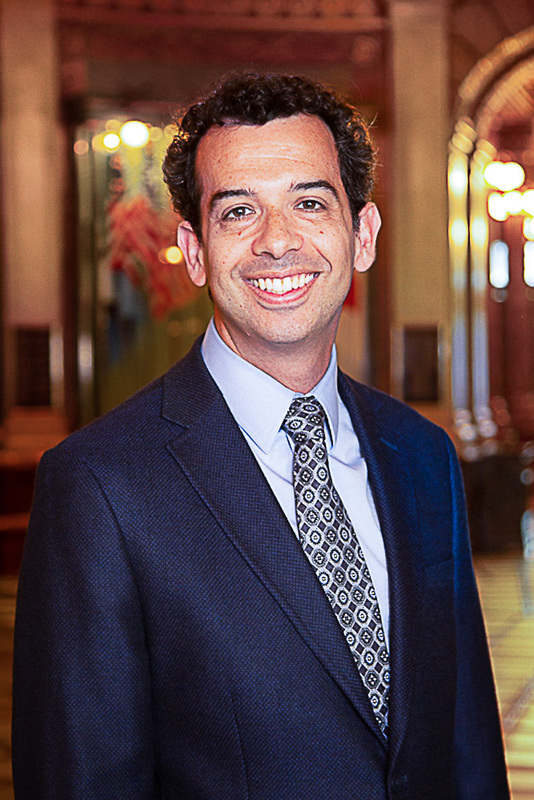 Born and raised in Michigan, Mr. Miller is a Miami University graduate and is a former president of the Ohio Legislative Correspondents Association. Outside of work, he is involved with youth leadership development, youth athletics and other community programs. Mr. Lindstrom has been reporting and leading news coverage for the company for 26 years. A journalism graduate from Michigan State University where he worked for The State News, Mr. Lindstrom worked professionally at the Adrian Telegram, Fenton Independent and Crain’s Detroit Business. Along with the other Gongwer staff, Mr. Lindstrom has won several national reporting awards from Capitolbeat, the national organization of state house reporters. He handles subscriber and operational matters as well as reporting on a variety of issues. Mr. Gorchow has been Gongwer's editor since 2009, overseeing the company's news coverage. 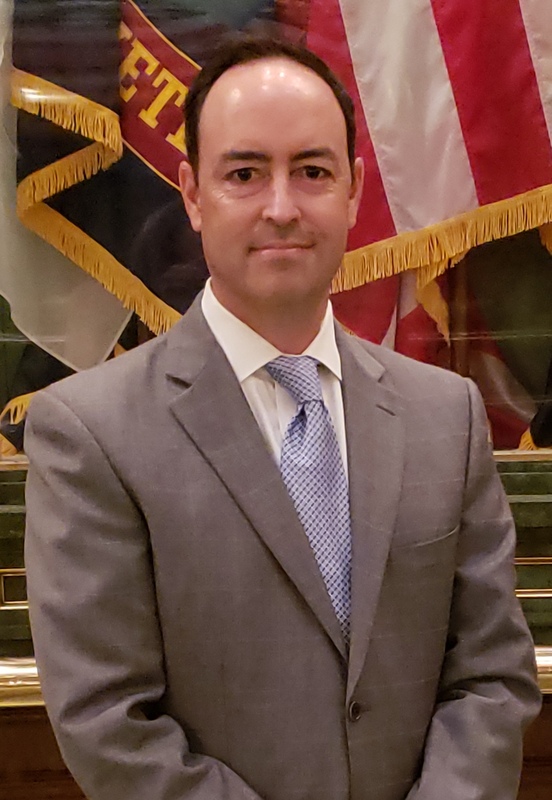 His reporting duties include leading Gongwer's coverage of the governor's office. 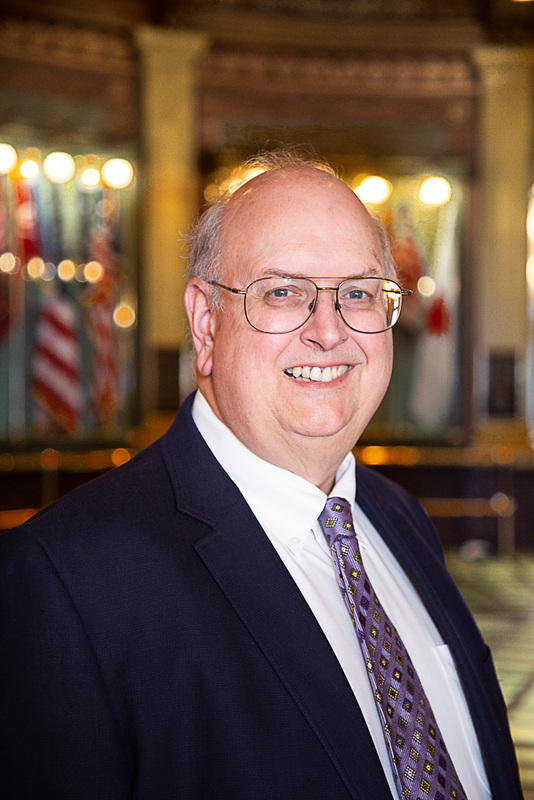 Mr. Gorchow also covered the Michigan House of Representatives for Gongwer from 1998-2005. In between his two Gongwer stints, he spent four years at the Detroit Free Press, covering Wayne County and the city of Detroit. Prior to first working at Gongwer, he reported for Observer Newspapers in suburban Wayne County. He is an international relations graduate from Michigan State University, where he worked on the school's student newspaper, The State News. In 2015, he made The Washington Post's list of the best state political reporters in the United States. Ms. Kasben joined Gongwer in 2013 after interning with the company in 2011. Ms. Kasben graduated from Michigan State University with a bachelor's degree in journalism and public relations. Ms. Kasben has reported with The State News and Great Lakes Echo. She also did marketing and public relations work with the Downtown Anaheim Association in California. Ms. Kasben leads Gongwer’s coverage of the House. 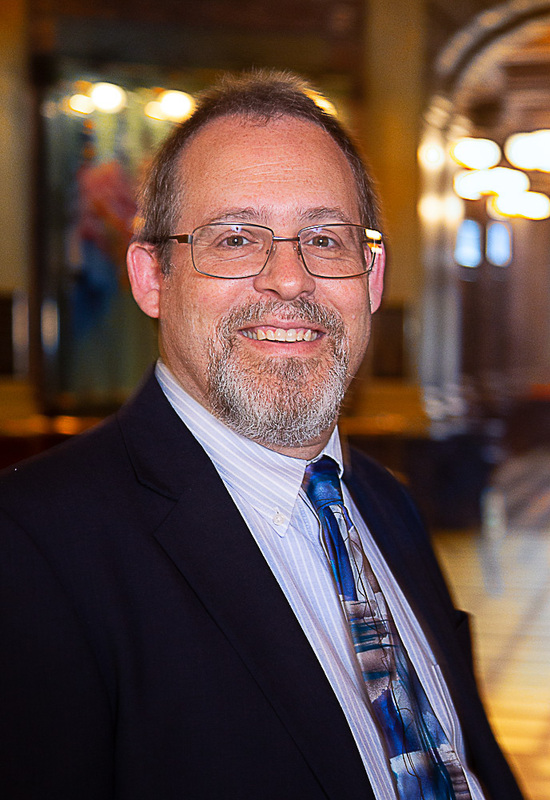 Mr. Klaver, who came to Gongwer in 1992 after a stint with the Grand Traverse Business Journal, is an MSU journalism graduate whose experience includes reporting for the Capital News Service. His reporting is focused on state agencies and he guides information technology for the company. 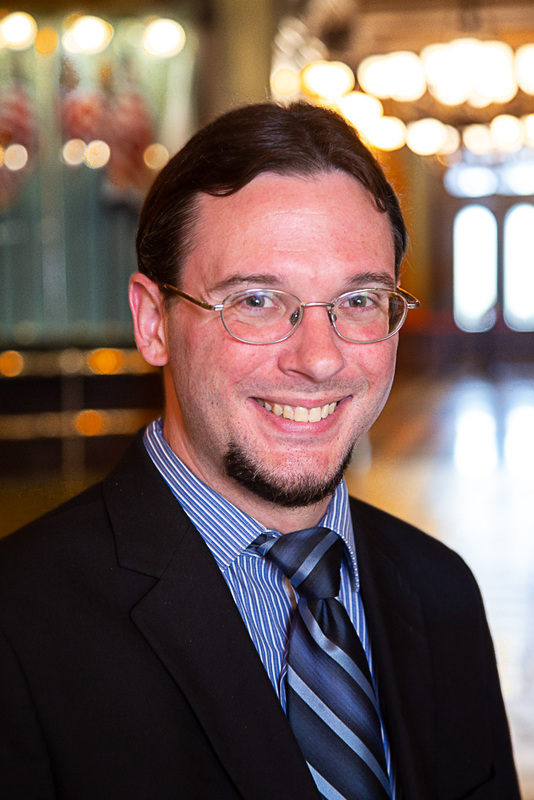 Mr. Smith joined Gongwer News Service in June 2017 after more than five years of covering North Dakota state government and politics for The Bismarck Tribune in Bismarck, North Dakota. Before working at the Tribune, he spent more than two years with The Williston Herald in Williston, North Dakota, covering local politics and energy news. Prior to the Herald, he had short stints working at The Advertiser-Tribune in Tiffin, Ohio, and later at The Davison Index. He majored in journalism and minored in history at Central Michigan University, graduating in 2007. He’s a Port Huron native who spent most of his childhood in Davison. Mr. Smith leads Gongwer’s coverage of the Senate. 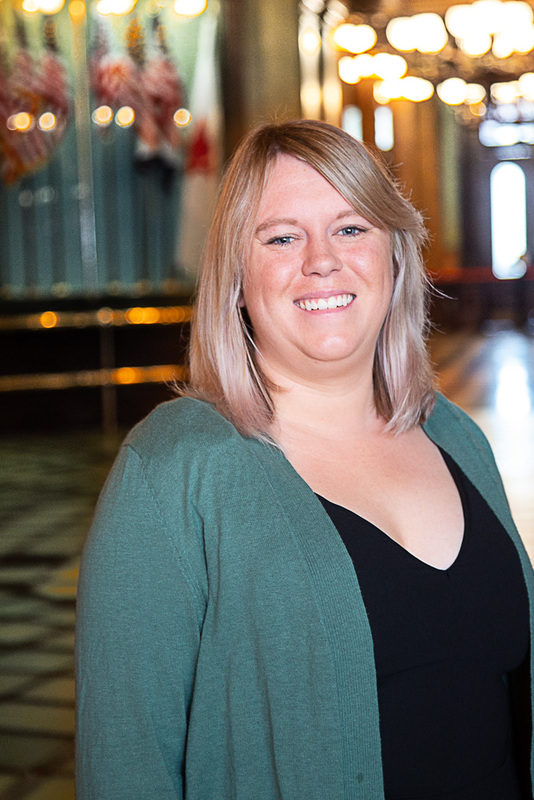 Gongwer's 2019 spring intern is McKenna Ross, a senior at Michigan State University majoring in journalism and political science. A native of Troy, Ms. Ross interned for Gongwer in the summer of 2017. She's also held several positions with The State News, the student-run newspaper at Michigan State University, and interned in the summer of 2018 with The Palm Beach Post.